We’re appealing for witnesses following an attempted robbery at a Co-op store in Basingstoke. 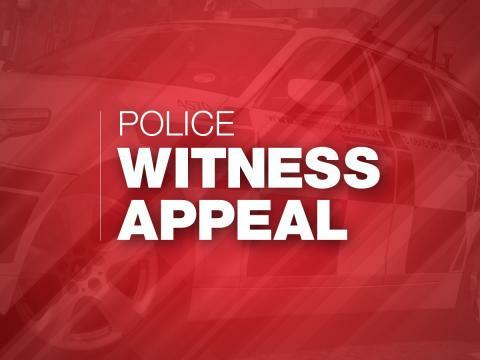 Officers were called after a man entered the Blackdown Close store at 10.30pm on Saturday (January 19) and demanded money from the till. When he was challenged by a member of staff he ran out of the store empty-handed, in the direction of Buckskin Lane. The man is described as being white, approximately 5ft 7ins and of an average build. We are following several lines of enquiry but we are keen to speak to anyone who was in the area that evening. Did you see anyone running in the direction of Buckskin Lane? Do you have any private CCTV set up in this area?